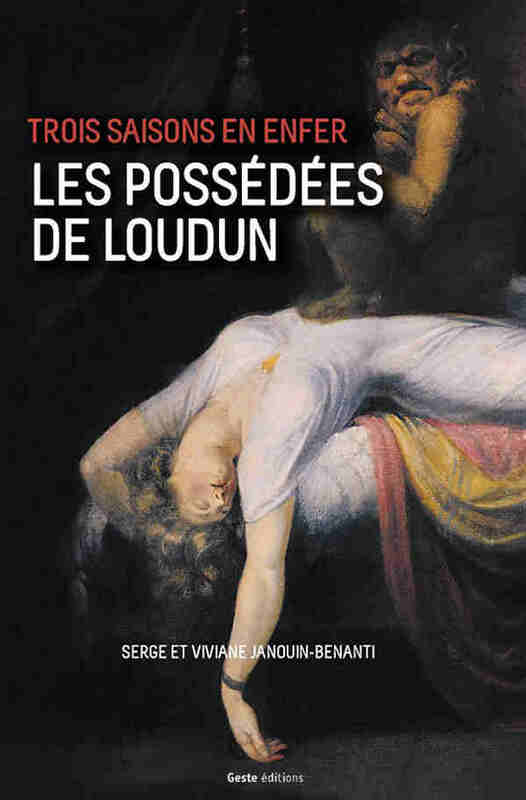 These novels plunge us into the heart of the great moments of French history. Leaving the beaten paths, they make us discover episodes often little known, but how exciting. Strongly documented, each book entertains us while improving our knowledge about essential periods of our past. One attaches very quickly to the characters of these novels, whose psychology is finely described, and one turns the pages indefatigably until the word "end". 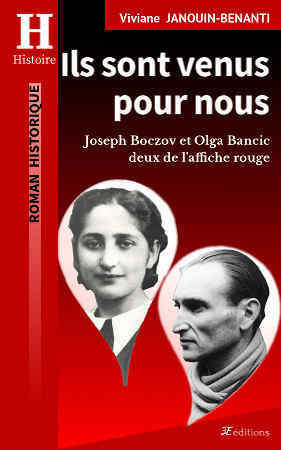 Free man, remember Joseph Boczov and Olga Bancic two from the Affiche rouge (Red poster). Discover the novel: In the name of freedom, Joseph Boczov and Olga Bancic. An thriling evocation of he shadow struggle between Nazis and Resistance fighters in Alsace-Lorraine on the eve of the World War II. 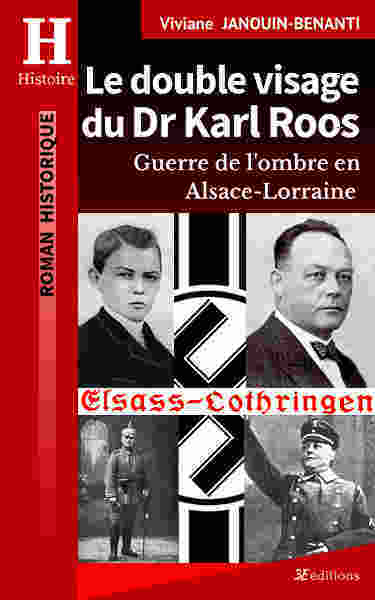 Discover the novel: The double face of Dr Karl Roos. How can God's requirement lead to torture and murder? Discover the book: Three seasons in Hell. A nightmarish immersion in the concentration camp universe of Natzweiler-Struthof, the Alsatian death camp. If These are Men, I am the worst loathsome person! 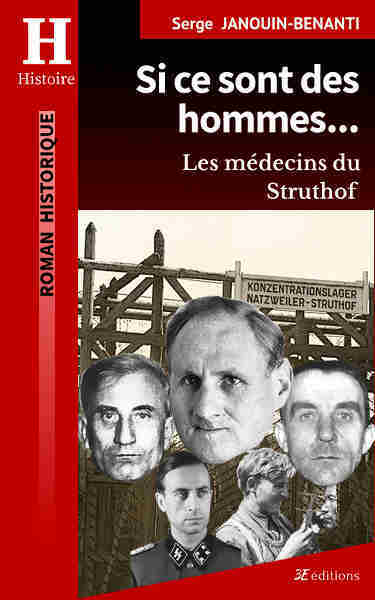 Discover the book: If These are Men….